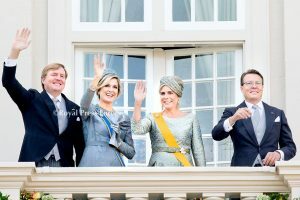 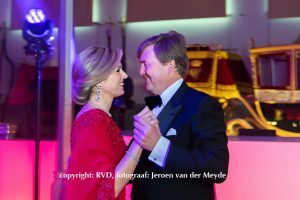 King Willem-Alexander and Queen Máxima royally welcomed their old friends King Felipe and Queen Letizia to the Netherlands. 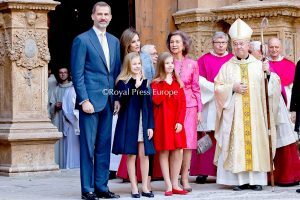 With the queens giving each other the usual European kisses on the cheeks. 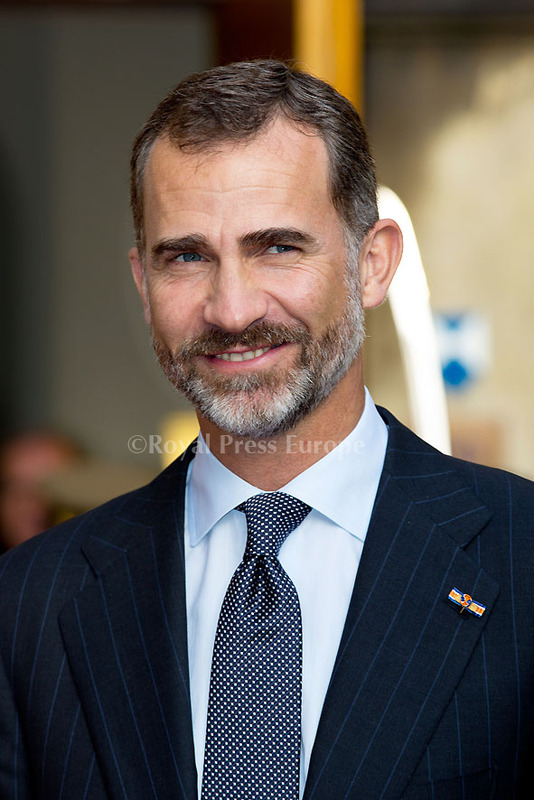 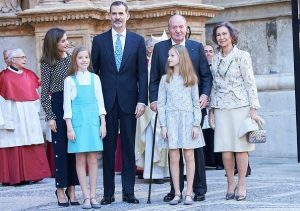 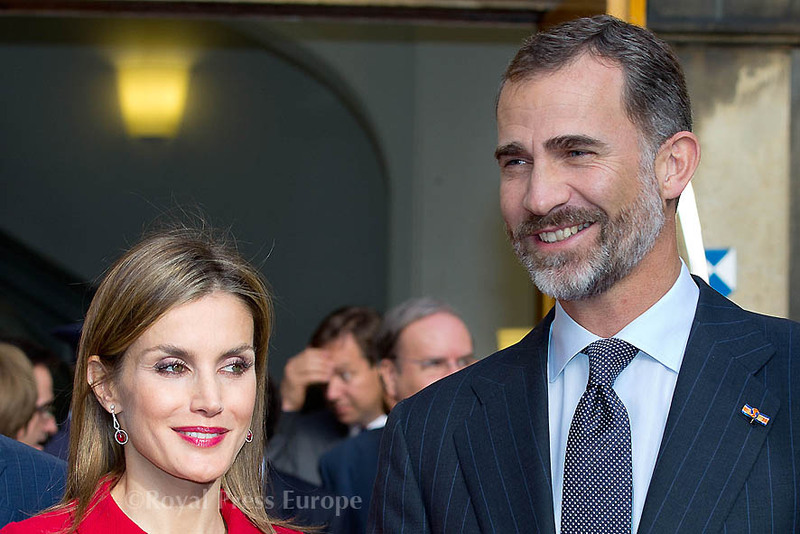 The Spanish royals were in town for a one-day visit that included meetings with the Dutch Prime Minister Mark Rutte at The Hague. 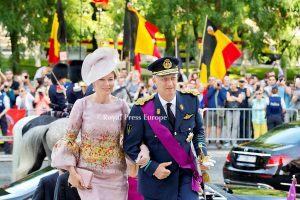 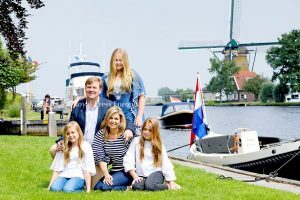 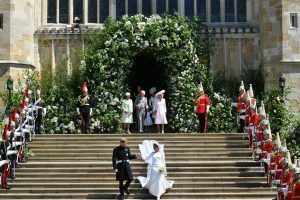 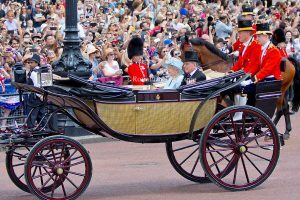 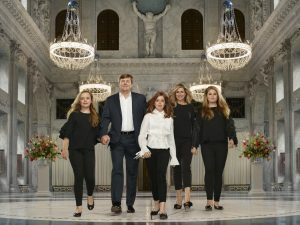 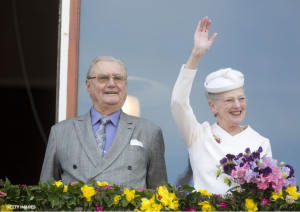 This was their first visit to the Netherlands since Felipe’s father Juan Carlos abdicated the throne in June.